area of linguistics for all ALS members. The Australian Linguistic Society is the national organisation for linguists and linguistics in Australia. Its primary goal is to further interest in and support for linguistics research and teaching in Australia. The Australian Linguistic Society is one of the two main linguistics societies in Australia. 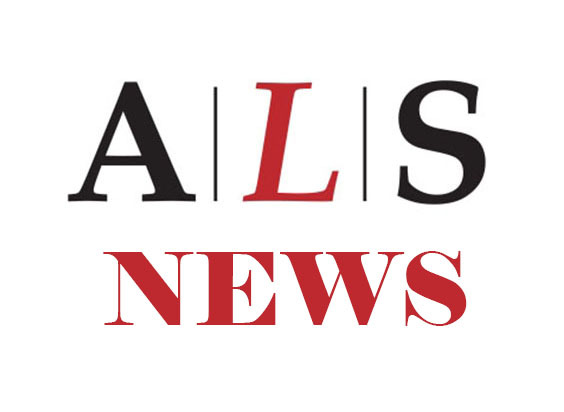 The ALS Newsletter is issued four times per year, in the middle of February, May, August and November. Information for the Newsletter should be sent to the Editor, Joe Blythe (alsonline-at-als.asn.au) by the end of the first week of February, May, August, and November. There is a list of people who are automatically advised that it is time to contribute material; if you wish to be added to that list, send Joe an email. 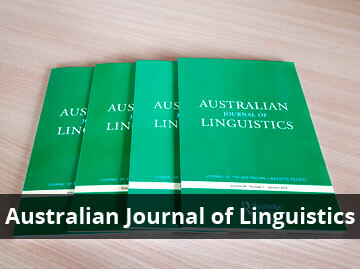 The Australian Journal of Linguistics, the journal of the Australian Linguistic Society, is published four times per year. Members can access their electronic copy via the member portal online. The Australian Linguistic Society offers a research grant scheme of up to $5000 per grant for research in any area of linguistics. 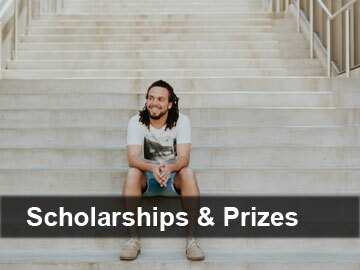 The 2019 Gerhardt Laves Scholarship and Jalwang Scholarship are now open for applications. The closing date for applications for both is 17 May 2019. Winners will be announced on 7 June 2019. The Gerhardt Laves Scholarship assists honours or postgraduate research students enrolled at an Australian University who are undertaking linguistic fieldwork on an indigenous language of Australia or its immediate region as part of their research towards an Honours or postgraduate research degree. 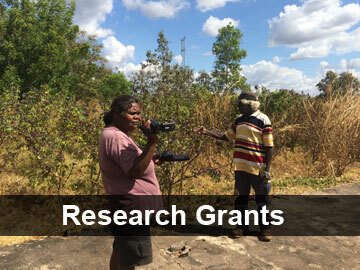 The Scholarship contributes up to around $2000 towards fieldwork expenses. Funds are normally expected to be fully expended within the year of award of the scholarship unless alternative arrangement are approved by ALS. The purpose of the Jalwang Scholarship is to support linguists to give back to the community by converting some of their research into materials of benefit to the language speakers, for example by producing community materials in the language or engaging in language maintenance or revitalisation activities. The award aims at supporting researchers who have less access to funding and resources than established academics. This includes but is not limited to support for postgraduate students who would like to take time out from their degree-oriented research in order to develop community materials or other community-oriented outcomes during or after completion of the degree. The name jalwang is the word for the currawong in the Yugambeh language of Southeast Queensland. Applications should be submitted using the relevant online form.